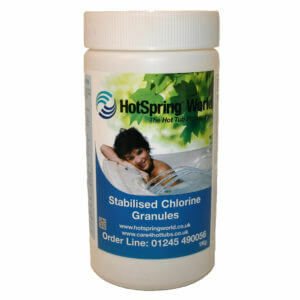 Cell cleaner for hot tubs fitted with ACE salt water sanitiser. 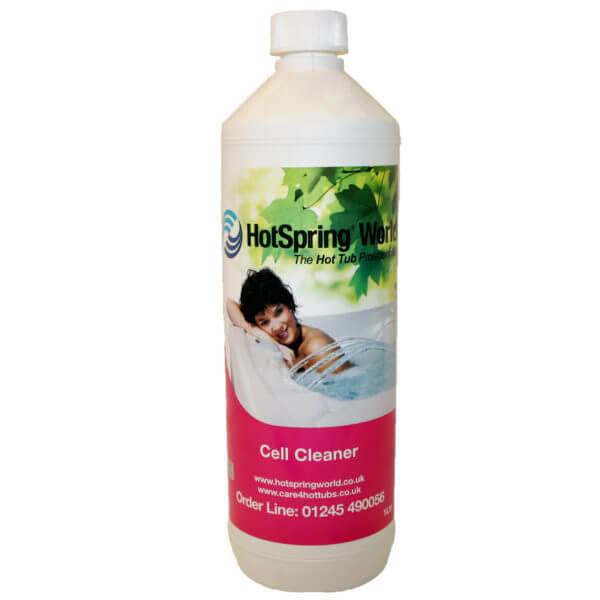 Cell cleaner is a concentrated formulation designed to remove calcium and scale deposits as well as dirt/grime and other organic contamination from salt cells. Purchase this product now and earn 60 Bonus Bubbles!